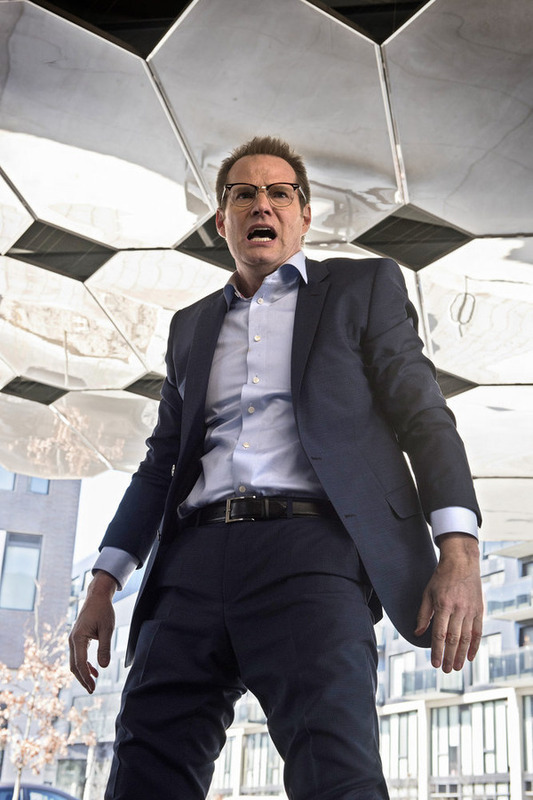 NBC has released some information, images, and a video preview of their upcoming primetime dramatic series, Heroes Reborn — a followup to the Heroes TV show that ran for four seasons on the network. The hour-long series will debut this fall and air on Thursday nights at 8pm — leading into The Blacklist. The saga behind the 2006 breakout series “Heroes” will continue this fall as creator Tim Kring returns to the fold and develops new layers to his original superhero concept. Original cast member Jack Coleman will reprise his role as H.R.G., Jimmy Jean-Louis returns as The Haitian, and Masi Oka will be back as Hiro Nakamura. Also joining the cast are Zachary Levi (of NBC’s “Chuck” and the Marvel franchise “Thor”), Ryan Guzman (“The Boy Next Door”), Robbie Kay (“Once Upon a Time”), Danika Yarosh (“Shameless”), Judith Shekoni (“The Twilight Saga: Breaking Dawn – Part 2”), Kiki Sukezane (“Death Yankee 3”), Henry Zebrowski (NBC’s “A to Z”) and Gatlin Green (“Criminal Minds”). 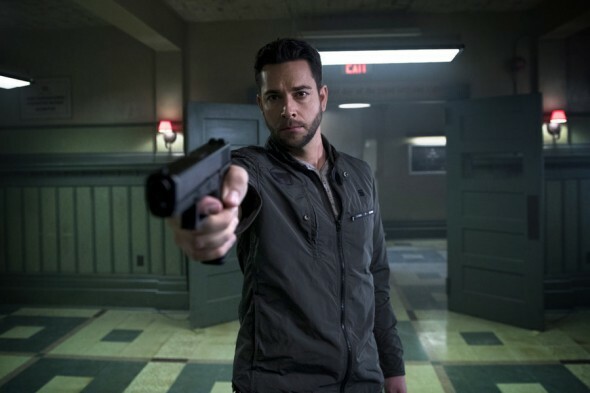 With the return of “Heroes Reborn,” NBC will launch a digital series prior to the premiere that will introduce new characters and storylines that will take the “Heroes” phenomenon to new places. NBC’s digital platforms, as well as Hulu and video-on-demand, will debut the online prequel to the series prior to the show’s premiere. 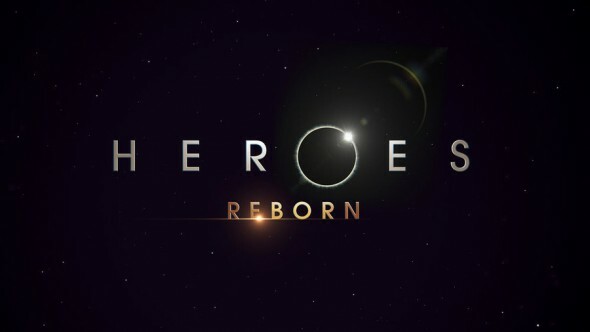 Produced by Imperative Entertainment, in association with Universal Television, “Heroes Reborn” will air in fall 2015 on NBC. What do you think? Do you plan to check out this new Heroes series? Do you think it will be a hit in the ratings? Should they make more than one season? 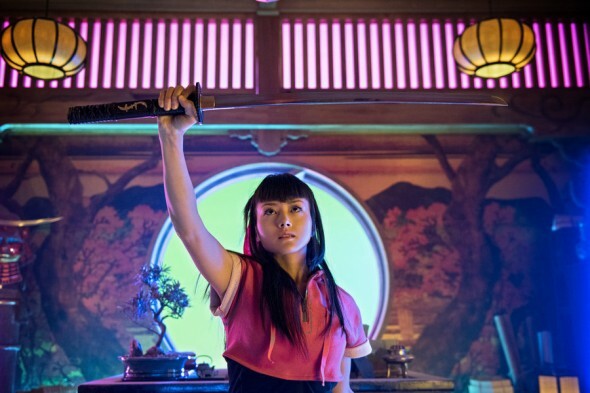 More about: Heroes, Heroes Reborn, Heroes Reborn: canceled or renewed? I’m totally stoked that this is returning! It never should have been taken off the air! The bad writer’s strike was it’s undoing!!!!!! I can’t wait! LOL….. sounds lame & idiotic….. I stopped watching them try to save the cheerleader after the first season…. I see no reason to watch this one either.